Born: Abt. 1781 in Harwich Ma. 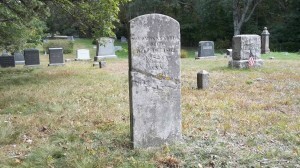 Died: September 28, 1864 in Sandwich Ma. at 83 yrs. 1. Phebe H. Kendrick Kendrick Godfrey; (1825 – February 11, 1904); Married (1) Reuben D. Kendrick, Capt. (1820 – 1870) (Isaiah Kendrick & Cynthia Harding) in Sandwich Ma. 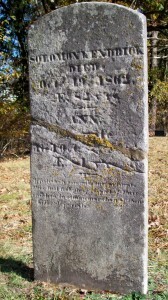 on December 25, 1844 & married (2) Josiah Godfrey, Jr., Capt. (1821 – 1899) (Josiah Godfrey, Capt. & Mary/Polly Wing) in Sandwich Ma. on March 29, 1879; Josiah, Jr. married (1) Abby Dimmick (1825 – 1877) (David Dimmick, Jr. & Esther D. Wing) in int. 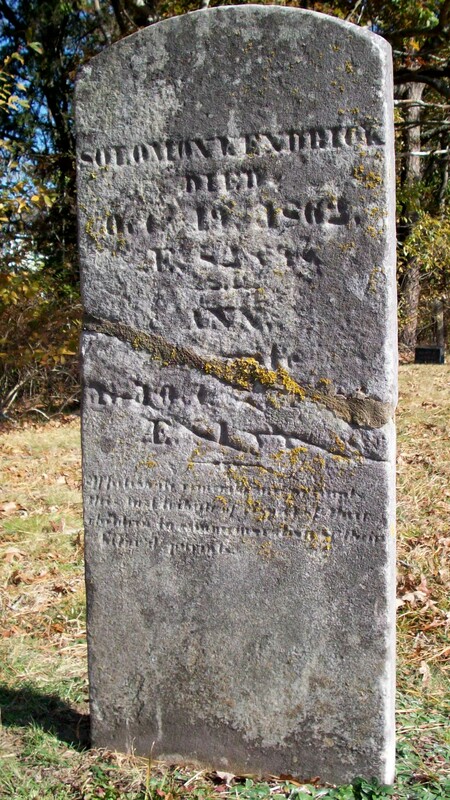 November 13, 1843; Phebe, Reuben, Josiah, Jr. & Abby are buried in Pocasset Cemetery. 2. Ann Phillips Kendrick Beckerman; (1829 – September 3, 1859); Married John A. Beckerman, Capt. (1819 – 1887) (Gerard Beckerman & Margaret (–)) on Abt. 1849; John married (2) Rachel Snow Kendrick (1843 – 1927) (Daniel Herbert Kendrick & Harriet Dexter) in Sandwich Ma. on December 25, 1861; Rachel married (2) Marcus Morton Thompson (1840 – 1900) (Lewis Thompson & Huldah Wood) in Pocasset Ma. on March 2, 1899; Marcus married (1) Susan M. Nichols (1841 – 1882) (James Gilbert Nichols & Lucia M. Cole) in Halifax Ma. on January 9, 1869 & married (2) Mary A. Barlow (1848 – 1897) (William A. Barlow & Achsah Dimmick) in Middleboro Ma. 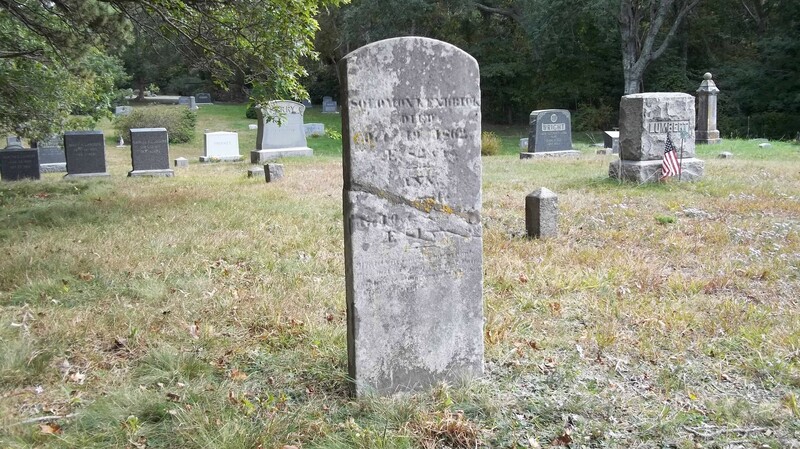 on October 28, 1883; Ann & John are buried in Cataumet Cemetery; Rachel is buried in Pocasset Cemetery; Marcus, Susan & Mary are buried in Cemetery at The Green in Middleboro Ma..